Made of Fine Quality Satin with star. 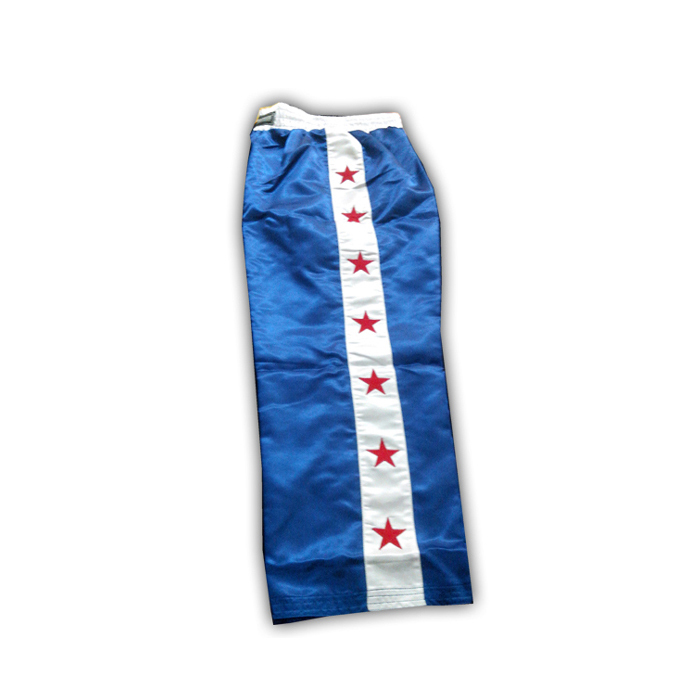 Category: Kick Boxing Trousers. Tag: Kick Boxing Trouser.